Lithium's social media marketing software helps brands connect with customers, create exceptional experiences for them and measure success. Lithium's social media marketing platform powers the most high-volume social brands through advanced customer care capabilities, such as centralizing engagement across digital channels, inbound message filtering, routing, tagging, and 6-level prioritization. 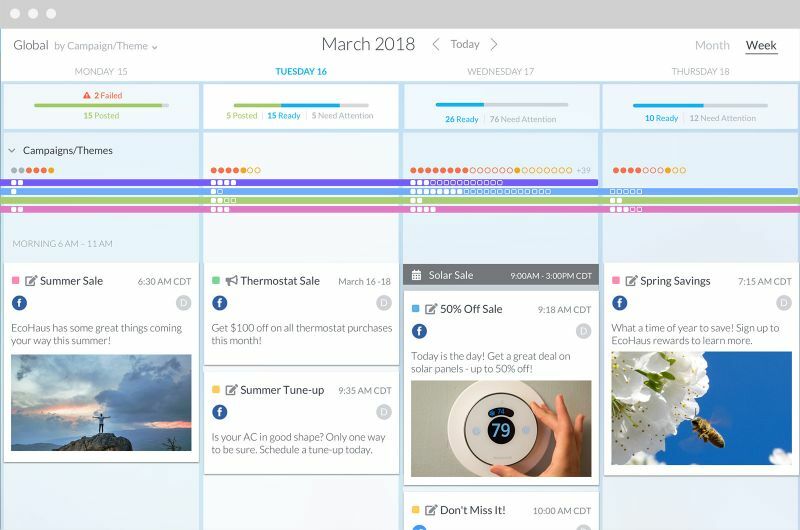 Lithium helps teams plan better together through shared omnichannel calendars—where social posts coexist with ads, emails, events, and more—and campaign briefs. 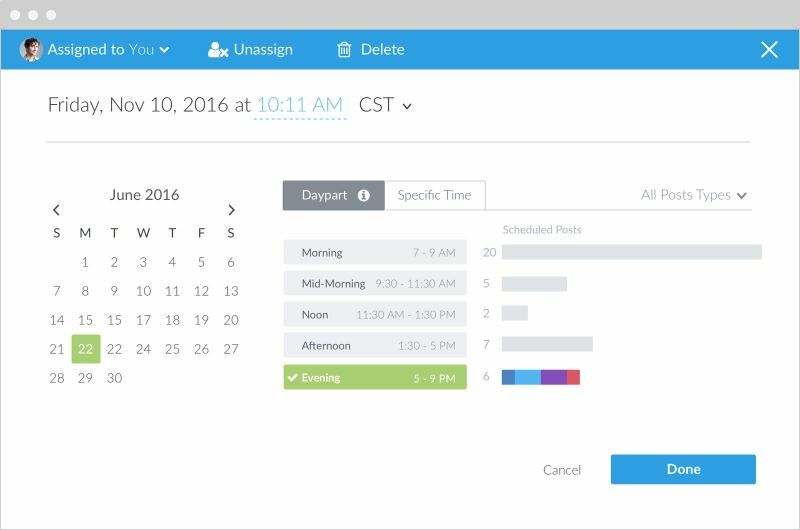 Plus, with listening and ads integrations, marketers can streamline planning across paid, owned, and earned. Automatically publish content at the right time, and be inspired by top-performing content across the web—curated just for you. Understand the broader impact of your campaigns and learn what’s working from your competition. 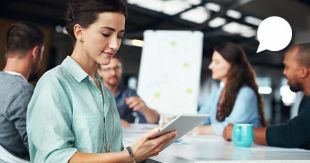 Filter inbound conversations, route to the most appropriate person, and designate priority to stay laser-focused on the customer experience. 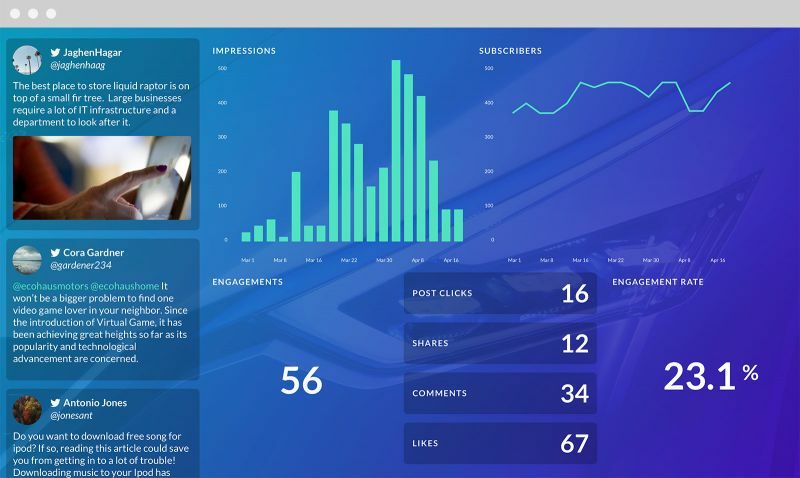 Prove success to stakeholders with a real-time dashboard of curated analytics and visualizations across social channels. 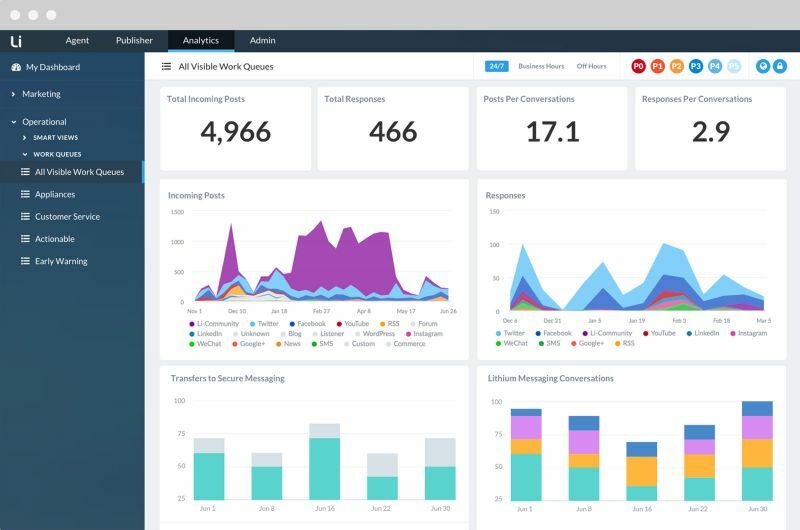 Analytics are at your fingertips and constantly refreshed to anyone in your company. 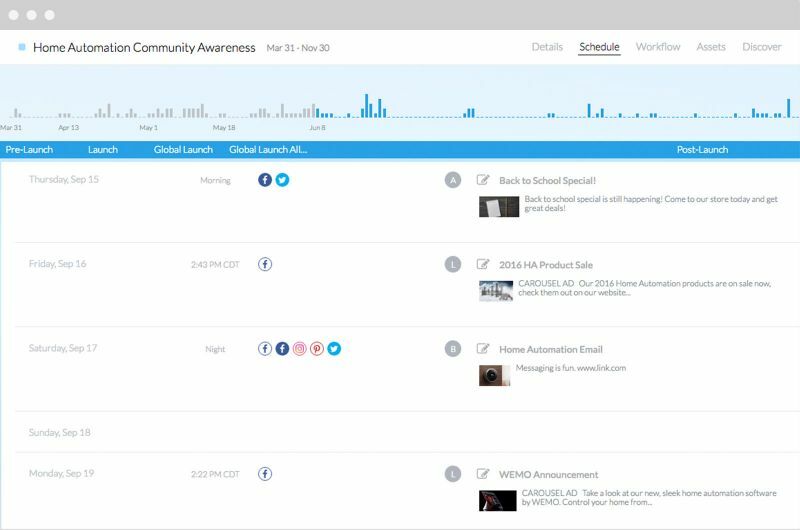 Get a taste for what it's like using the Social Publishing feature of Lithium Social Media Management in the real world. 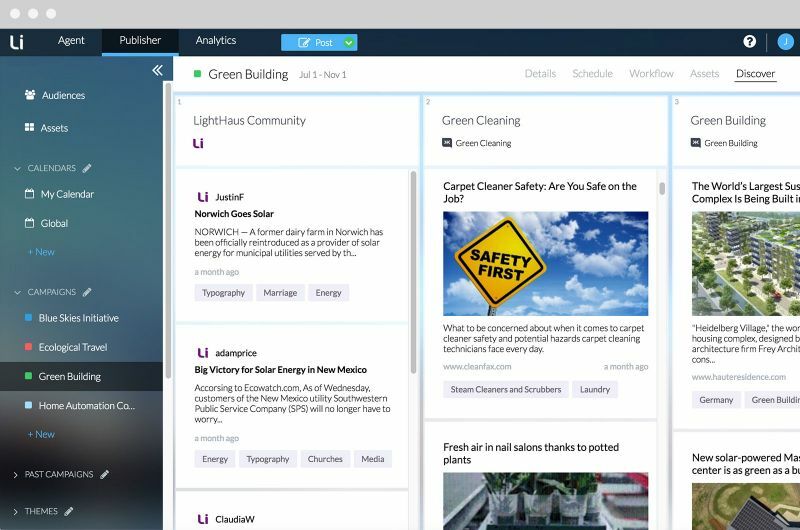 See workflows & features in action. 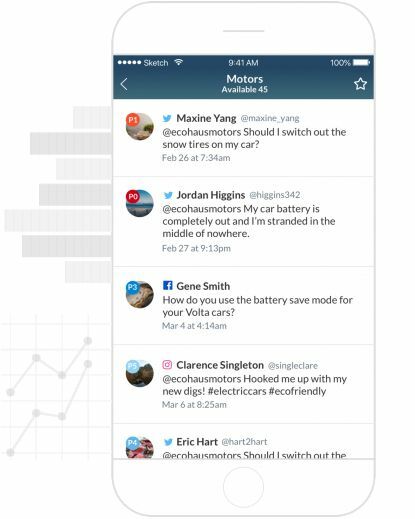 Drive higher engagement and manage your social strategy holistically from one tool. Publish curated content with recommendations driven by data.